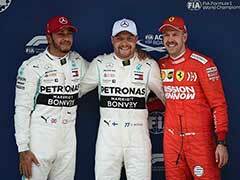 Sebastian Vettel finished second at the Mexican Grand Prix -- a result that handed this year's title to Lewis Hamilton. 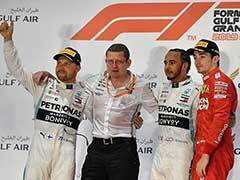 A candid Sebastian Vettel believes his world championship bid began to unravel in Singapore when Ferrari lost their performance advantage against Lewis Hamilton's Mercedes team. 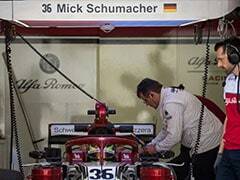 "I think from Singapore onwards, we just didn't have the pace to keep up with Mercedes for a couple of races," he said. "And then, obviously, some other things happened on top that didn't help. "We couldn't score the points due to mistakes that we did -- and the mistakes that I did." 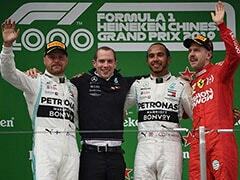 Vettel was speaking in the aftermath of Sunday's Mexican Grand Prix in which he finished second behind Red Bull's Max Verstappen - a result that handed this year's title to Hamilton, who finished fourth behind Kimi Raikkonen in the second Ferrari. 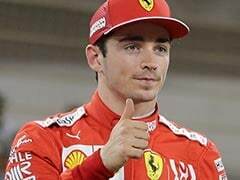 After congratulating his British rival on beating him to a fifth world drivers' title in Mexico, the four-time champion was searingly honest about his and his team's mistakes. "When you push, you might be sometimes pushing a little bit too hard. I chose the wrong corner as well. 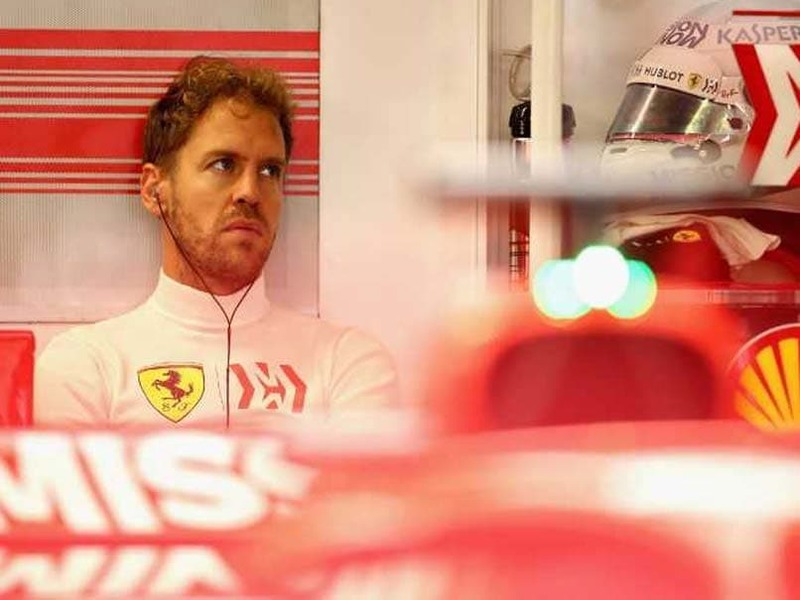 Vettel's season was, as he admitted, peppered with errors, but his most damaging mistakes were probably the collisions in Japan and Texas, which saw him throw away 20 points and leave Hamilton with the completion of a formality for his fifth title. 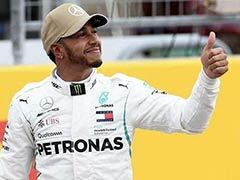 But he showed his fundamental sportsmanship and quality in the searingly honest appraisal of his year and the warmth of his congratulations to Hamilton after Sunday's race. "He has been the best this year and he deserved it," said Vettel, adding that he wanted to ensure that the Briton returns at his peak next year for the next instalment of what promises to be another closely-fought battle for the title.